Rate this project Hiweed-Debian Desktop is a Chinese Linux distribution, based on Debian GNU/Linux. Its features include preconfigured Chinese applications, such as Chinese input method "scim", Chinese-English and English-Chinese dictionary "stardict", and Chinese (simplified) true-type font "simsun". 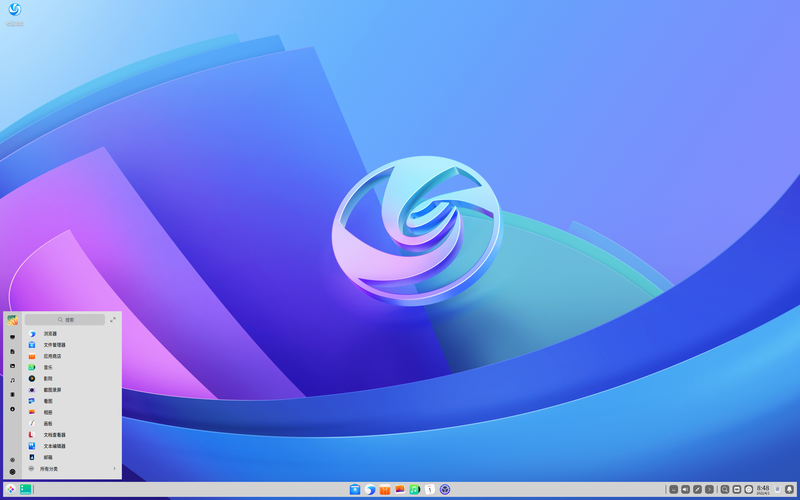 Hiweed-Debian Desktop 0.3 is based on kernel 2.4.26, XFree86 4.3.0.1, and xfce 4.0.5. Read the complete changelog (in Chinese) and package list for details. Download: hiweed-debian-desktop_0.3-i386.iso (196MB).